Capoeira is a Brazilian martial art that incorporates dance, acrobatics, music and game play. A fun and intense workout that will shape your mind and body. Multiple classes - contact us for details. 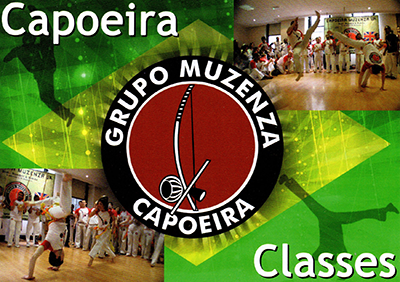 For more info call Prof. Edgar "Bombril" on 07841 342874 or email capoeiraacademyuk@gmail.com. "A place for my birthday party."